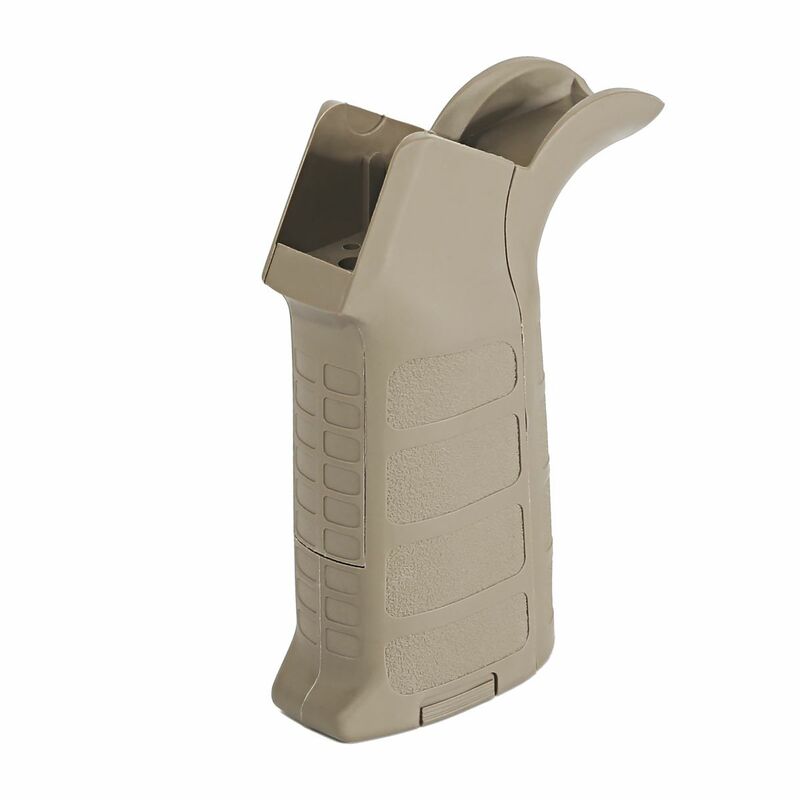 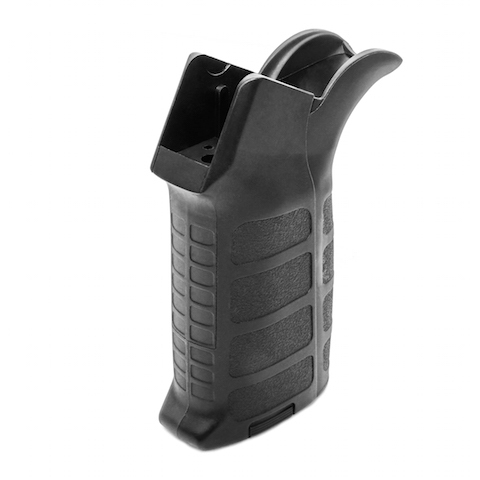 Training Weapon System Type 2 Motor Grip for M4/M16/BRO Series-BK / DE - Available Now! 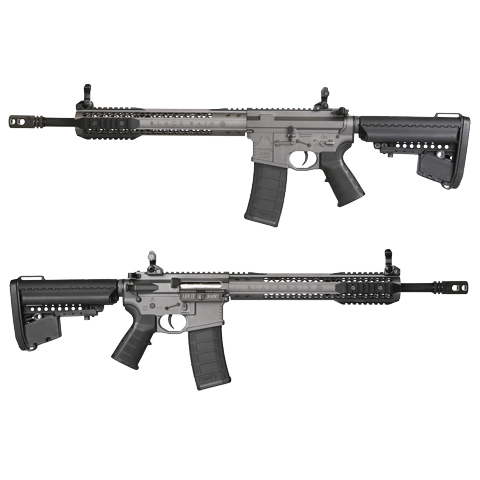 Black Rain Ordnance Carbine – Gun Metal Grey Available now! 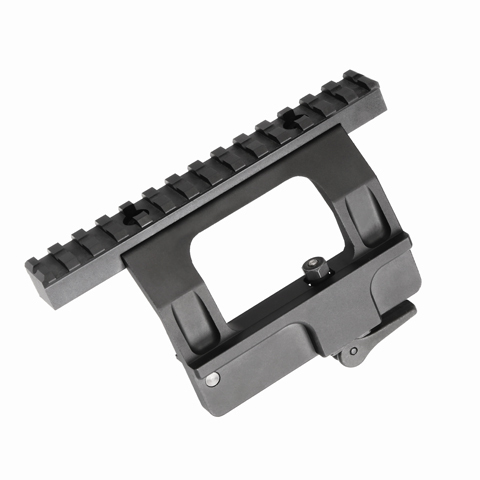 KA-SM-23 Scope Mount Base - Available Now!